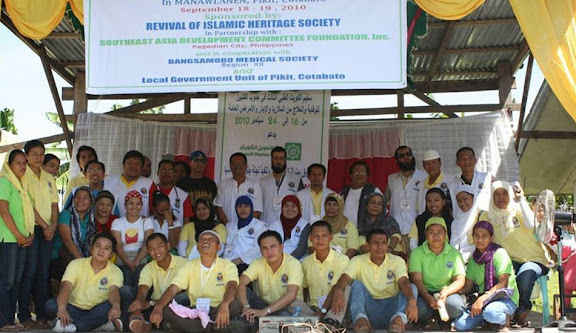 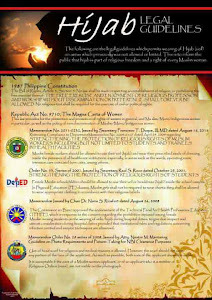 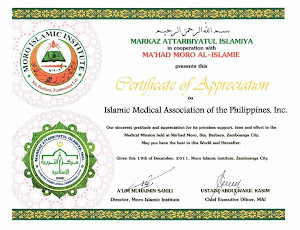 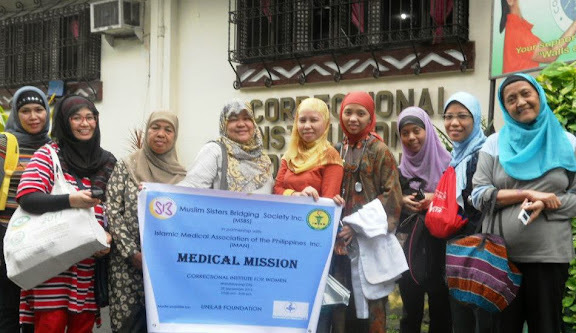 Islamic Medical Association of the Philippines, Inc. or IMAN was conceptualized in July 2007 by a group of Muslim Physicians who saw the need for the creation of an organization catering primarily to the health needs of the ever-expanding community of Muslims in the country not only in Mindanao but including Luzon and Visayas. 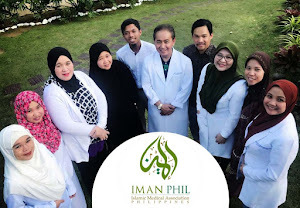 IMAN is aimed at becoming the central organization of Filipino Muslim Physicians nationwide and abroad, in shaa Allah (God willing). 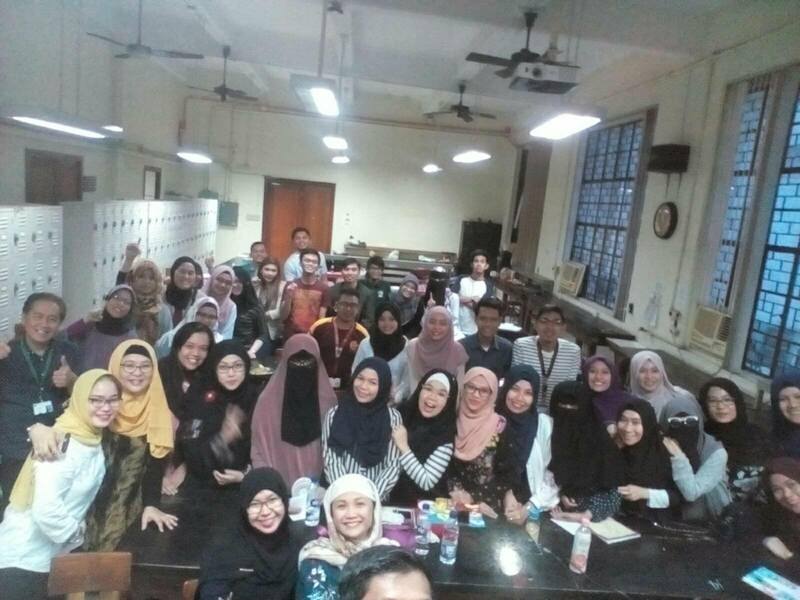 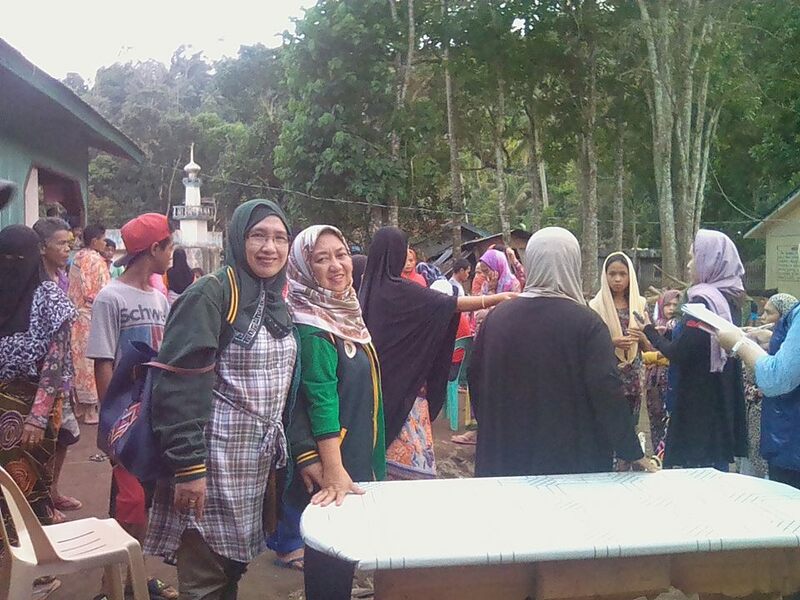 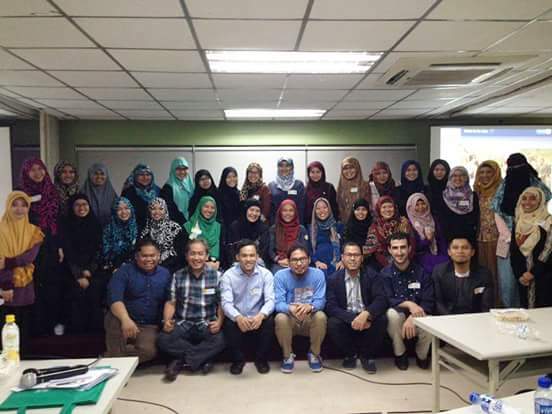 If you are a Muslim Filipino Physician or Medical Student, join IMAN now! 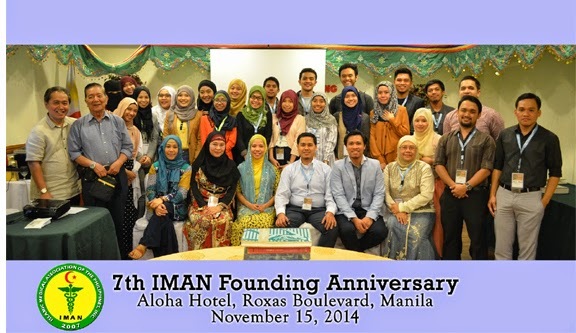 To APPLY as an IMAN DOCTOR, go to "Membership Applications"